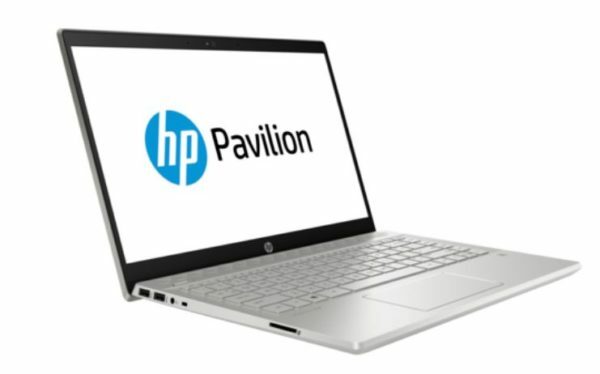 HP Pavilion 14-CE1000NE Laptop – Core i5 1.6GHz 8GB 1TB Shared Win10 14inch FHD Mineral Silver price in Bahrain, Buy HP Pavilion 14-CE1000NE Laptop – Core i5 1.6GHz 8GB 1TB Shared Win10 14inch FHD Mineral Silver in Bahrain. Designed with a new narrow bezel display, this is our thinnest Pavilion laptop ever. 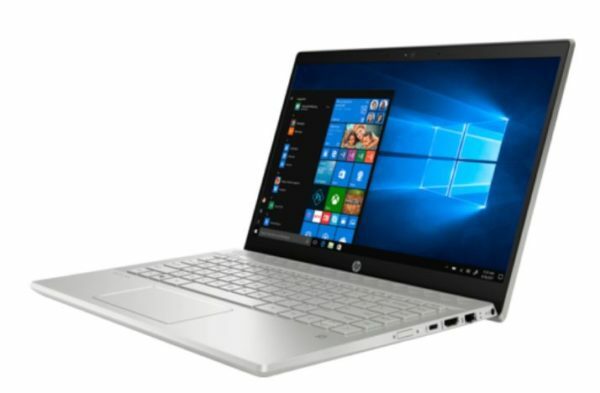 A smooth metal finish gives this laptop a sharp, polished look – from the elevated keyboard to the bold design, every detail was crafted for comfort and style. Multitasking feels easy and fast with the performance of a powerful PC. 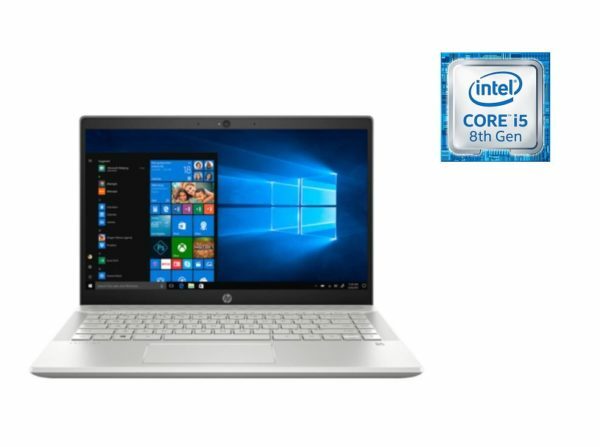 With up to an 8th generation Intel Core i7 processor, advanced graphics options, and up to 11.15 hours of battery life – you have all the power you need to take on the day.